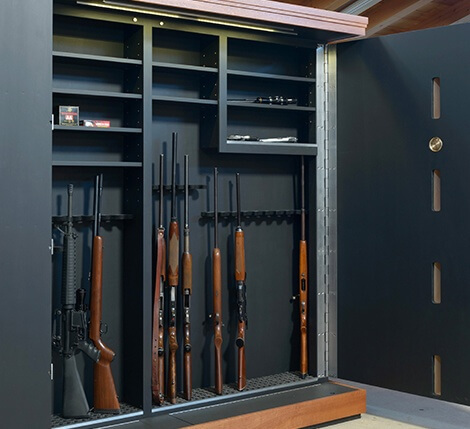 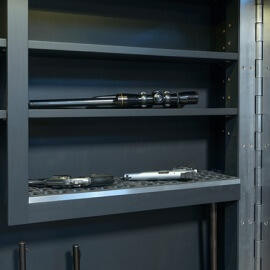 Originally, this particular piece was built for an avid collector that was looking for a unique way to safely store and lock his collection. 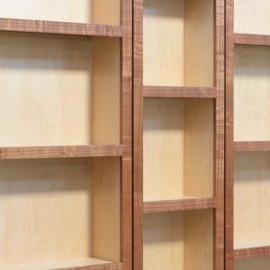 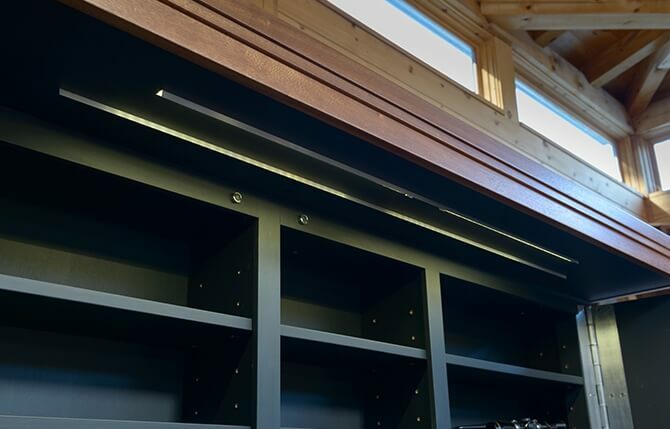 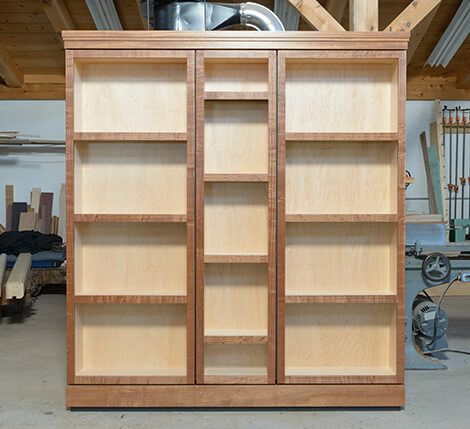 Beginning with a very general concept, we decided to go with a beautiful bookcase, keeping in line with the client’s tastes, that would transform and reveal additionally hidden storage beneath. 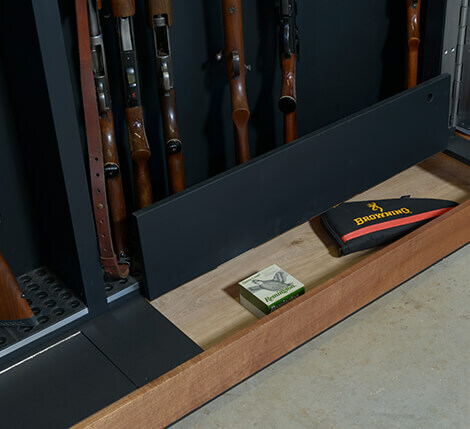 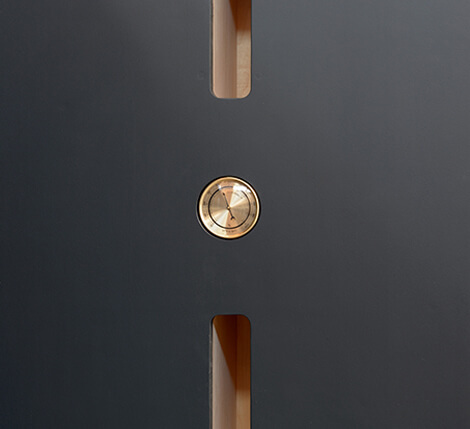 Without lacking in beautiful design, this case provides two levels of security through a custom tamper-proof magnetic locking mechanism, along with a completely concealed and seamlessly refined look.